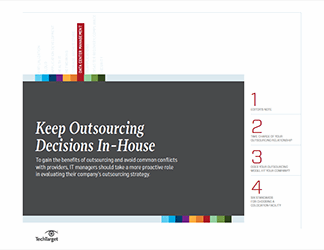 Access this e-book and learn outsourcing contract danger signs, how to tell if changing vendors is worth the risk, the importance of encouraging innovation and flexibility from providers, and more! As a CIO, you may be tasked with reexamining your organization's outsourcing and vendor agreements to cut costs and build innovative, flexible contracts in today's economy. 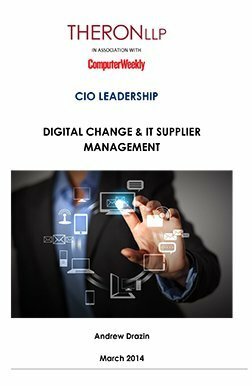 This e-book will discuss the most important considerations for a CIO to minimize risk and maximize savings. 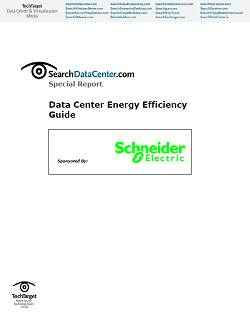 Is changing vendors wirth the risk?